Iain Woodhouse and Dean Turner. 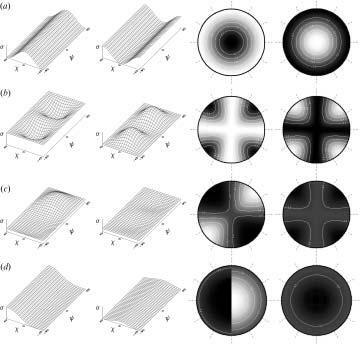 On the Visualization of Polarimetric Response. International Journal of Remote Sensing, 24(6):1377-1384, 2003. (pdf) (bibtex: Woodhouse-2003-VPR).